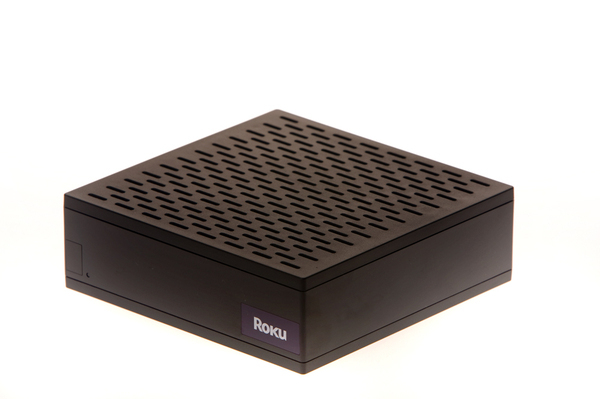 When first released, Roku’s digital video player was marketed and sold by Netflix as the Watch Now player for your TV. Since then Roku has separated themselves from Netflix to tackle other streaming media. The digital video player still streams Netflix Watch Now content from your instant queue, but now it also allows the user to rent movies from Amazon Video On Demand. Amazon offers over 40,000 movies and TV shows online. Netflix has about 12,000 titles online. Amazon has more big-name titles Netflix doesn’t have rights to stream. This cheap ($99) player looks more attractive every day.